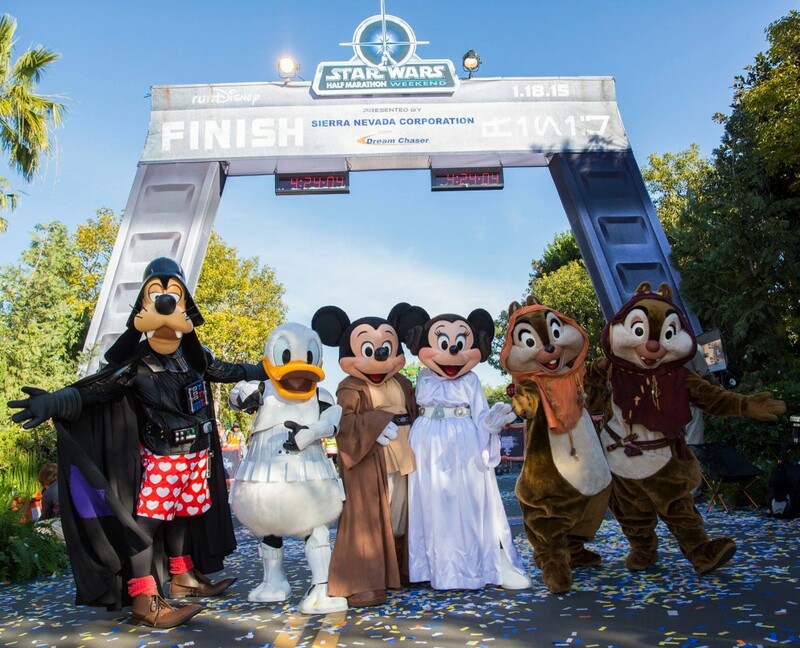 In April, I will be running the Star Wars Half Marathon -Dark Side, and the Star Wars 10k at Walt Disney World in Florida. I am running in support of Autism Speaks. Thank you for supporting me on this endeavor, and Autism Speaks.